Expert Astrologer and Tarot card reader Pooja Bhatia is a post graduate in management and holds a professional degree in Astrology, Tarot Reading and Numerology. With inborn Intuitive Instincts and an advisor all her life, she realized her mission to be an Occultist, practicing and teaching various forms of Predictive Sciences- Astrology, Numerology and Tarot Reading. Pooja strongly believes in law of Karma “ What goes around comes around”. She has more than 8 years of experience in the field of predictive sciences. 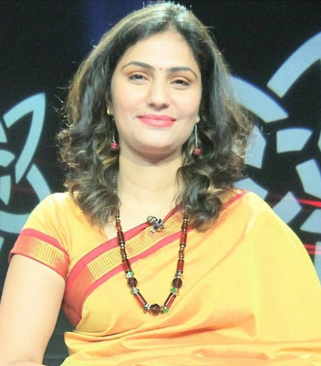 She has actively participated in various astrology seminars conducted in various states and guided people in distress.She has conducted LIVE TV show on various Indian channels. Her Clientele includes cricketers, TV Artists, domestic and international clients. She has been writing Horoscopes for monthly magazines. Expertise: Tarot card reading, Horoscope Reading, Name rectification thru Numerology and effective remedies for all problems.